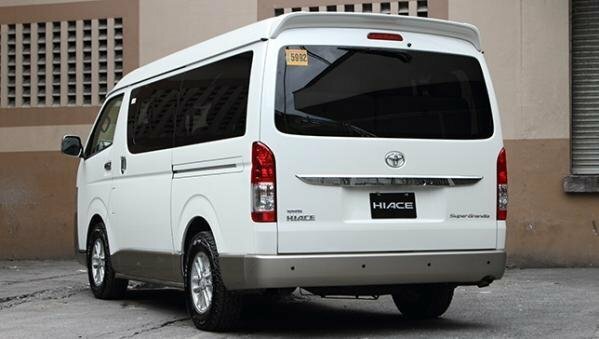 Get the latest price, specs, interior, exterior and pros & cons in our full review for the Toyota Hiace 2018 Philippines. 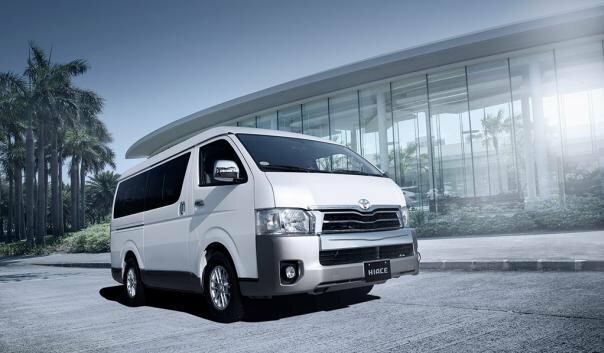 The Toyota Hiace has forayed into the Philippine auto market since 2005. 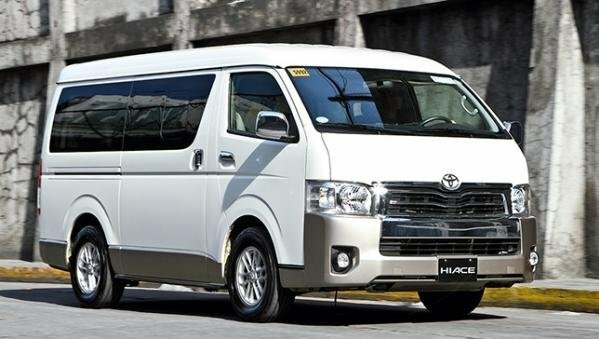 Combining Toyota’s long-standing reputation and its own great competence, it is understandable why the Hiace has topped the chart in commercial vehicles in the Philippines for its successful 12-year run. 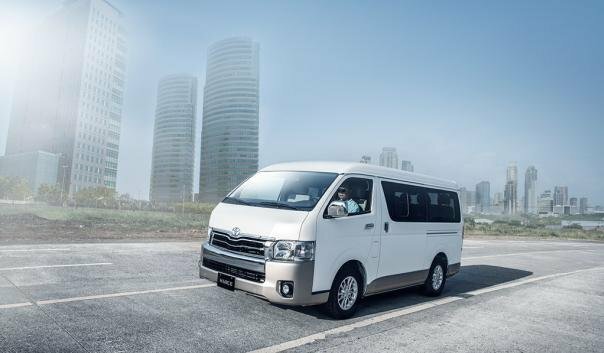 In fact, the Hiace is so solid and consistent that it might not need any major changes since its first local debut, except for a new “heart” given two years ago. The seasoned van is now in its fifth generations and can be proud of itself for its current reign in local car market. So, what make the Hiace earn its success? 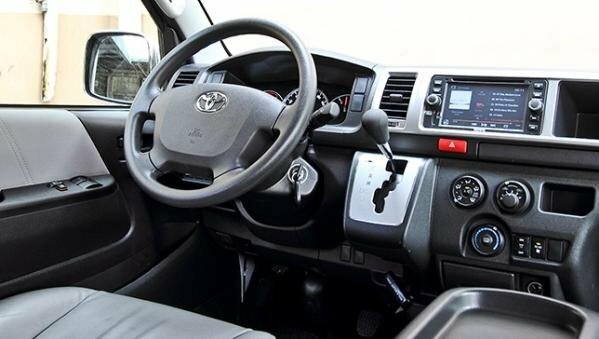 Let’s find out the answer in this Toyota Hiace 2018 Review by Philkotse.com. 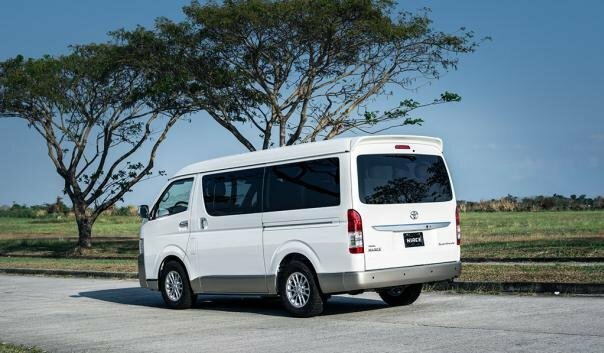 Since the current Toyota Hiace comes with numerous variants, our review will mainly focus on the mid-range Toyota Hiace Super Grandia 3.0 AT due to its essential features and reasonable price. The all-new Toyota Hiace 2018 is a sheer wood measuring 5,380mm long. 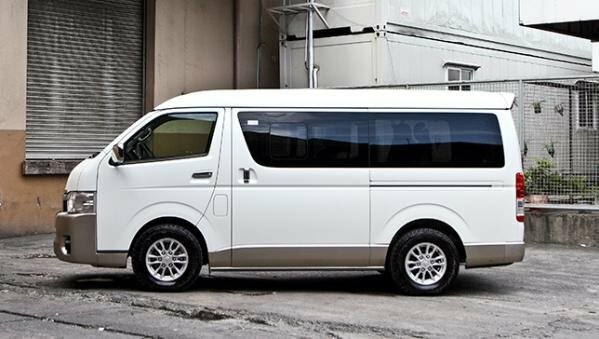 Being an 11-seater van, it is no doubt the Hiace will leave your MPV and minivan far behind when it comes to length. If you think this wood is monotonous and like a tour bus, perhaps you’re right but from a positive point of view, it looks pretty sleek and stunning with exquisite style and an elegant stance. 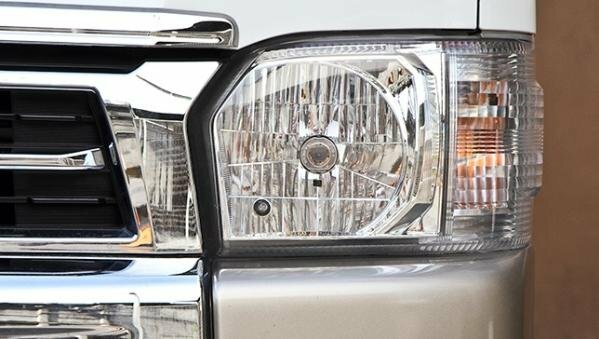 In detail, the front grille is ornamented with chrome and robust headlights, creating a simple but solid appearance at the front end. The front bumper is also reshaped to be stronger. The side is distinguishable with window outline and 16-inch alloy wheels which are slightly redesigned. Moving backwards, a dedicate design covers the rear car. A rare tweak standing out may be the taillights with some aerodynamic effects exposed at tiny fins. Beholding this boxy and upright van for a while, many of you might still feel the Toyota Hiace 2018 exterior is nondescript and sometimes tedious. However, considering the main purpose of this iconic van and you will see all exterior details are sacrificing for the interior. From the low ground clearance for easier way to get in to wide sliding doors for a roomy space. Due to its main function of carrying people, the Toyota Hiace 2018 interior is surprisingly spacious. 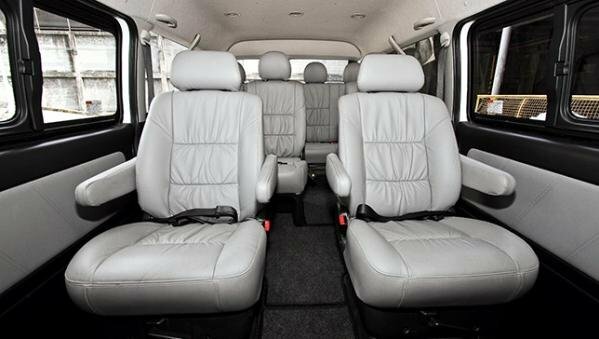 There are totally four seat rows which enable to accommodate the entire family of 11 members. 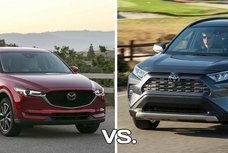 It’s necessary to reaffirm that the large exterior design has done a great work at giving all passengers ample head- and legroom. Strikingly, the Hiace is all about the rear occupants. The second row is given soft captain seats. At the same time, the third row is spoiled with a single seat on the left and a bench seat for two passengers on the right side. And similar to seats at the second row, cushions here are also soft, velvety and can be stretched out for comfort. 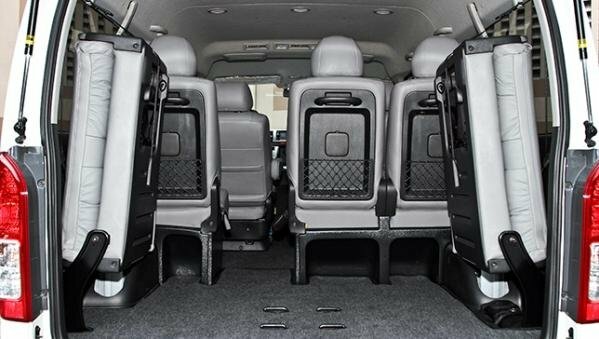 Normally, seating at the last row is a nightmare, but for the Toyota Hiace 2018 model, you will never endure that. There’s less legroom than the other rows, admittedly. Nonetheless, if you’re not too tall, you still feel good thanks to pleasant seat cushions. 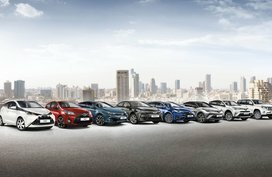 Providing enough room for occupants is not as much as Toyota wants. The Japanese car manufacturer wishes for their customers’ utmost comfort, convenience and also, driving experience (although it’s not the highlight of the Hiace). 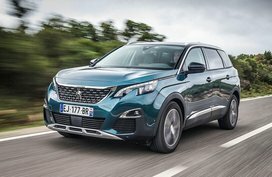 Correspondingly, the driver is provided with a commanding view of the road as well as a complete overview of the ride shown off on an average and real time fuel economy meter. Besides, the gear shift knob is also on hand which holds the gearbox assembly on the dashboard, creating more space for users at front, simultaneously, allowing occupants to get out from either side. 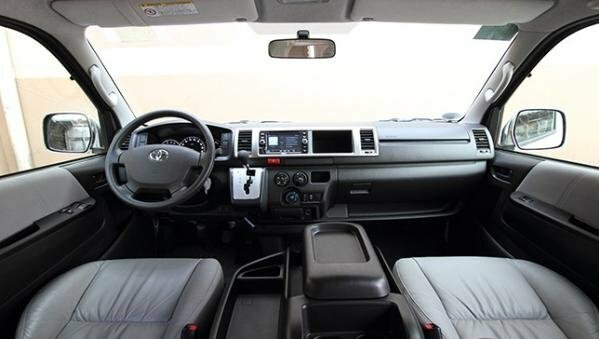 Notably, the front windows come fitted with power switches – an upscale feature in a commercial vehicle like the Hiace. To a greater extent, passengers in the cabin are also kept cool owing to a powerful rear air conditioning system. In the meantime, a couple of monitors behind the front headrests will keep you entertained during long drives. 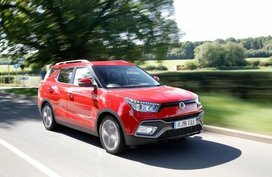 As well as that, a great amount of storage inclusive of bottle receptacles, cup holders and a generous cargo space (up to 6,000 liters) are engineered to let you put and haul anything you want. 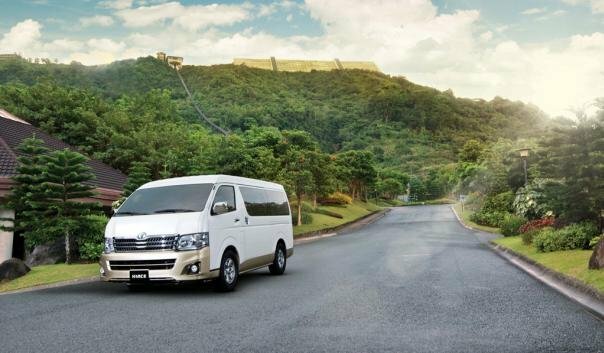 All in all, the Toyota Hiace is able to make the most demanding customers satisfied. Given that the storage of the fourth row receives some small work, we think our van will be impeccable. Frankly, seats at that row are hard to fold and lift. 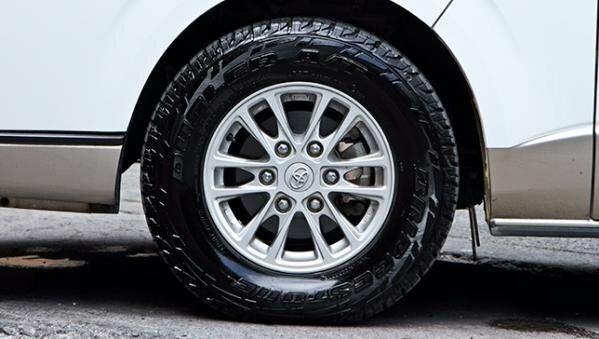 Thus, how about a spring loaded mechanism found in the Fortuner and Innova? 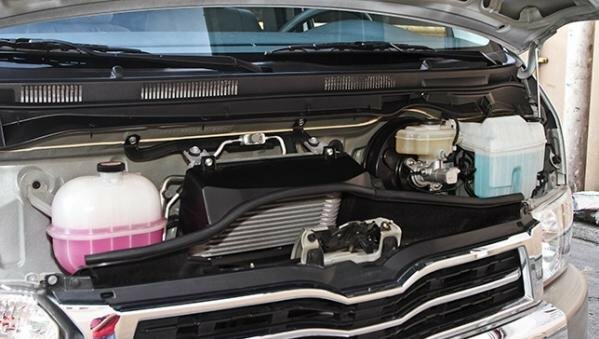 The Toyota Hiace Super Grandia is blessed with a 3.0-liter D4-D turbo diesel engine inheriting from the last Hilux and Fortuner, mated to a 4-speed automatic transmission. Sadly, in the Hiace, this engine is detuned, so it’s only capable of cranking out 136 hp at 3,400 rpm, which is 27 hp less than the what the previous Fortuner and Hilux could do. But compensating for the loss of power is an addition of 40 Nm, increasing the peak torque to 300 Nm at 2,400 rpm. Generally, the engine allows the Grandia to hit 60 km/h with ease, and sustaining speeds can be done with your eyes closed or shut. Plus, the van will move faster, albeit hushed sounds. If a layer of sound insulation is set up, those noises could be deadened. While on the road, to some degree, road imperfections will be fed straight to your body if you’re sitting on the front seats, moving backwards will make you feel better then. Honestly, we do not appreciate the Toyota Hiace 2018 performance on tough roads, yet regarding city driving, it is moderate. 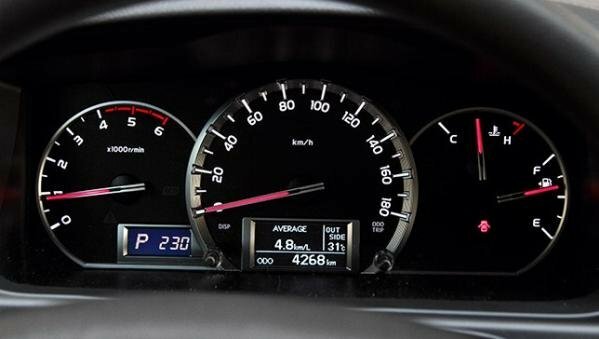 On subject of fuel economy, the Hiace uses up 7.2 km/L around town and 12.3 km/L on highway roads. Doubtlessly, those figures are ideal for a large van. Passenger safety is always Toyota’s top priority and the Toyota Hiace van 2018 has the courage to prove that it’s one of the safest commercial vans in the Philippines. Dual airbags, anti-lock braking system with brake assist allow you the keep the big van in control. Apart from that, all of the seats are equipped with three-point ELR seat belts with pre-tensioner to make occupants protected. Likewise, other standard safety features are fully engineered, for example, security alarm and immobilizer. The Hiace is a large family and each member has its own price. But for the said variant Super Grandia 3.0 AT, it can be had from ₱1,982,000. Even though this tag is not cheap in good faith, keep in mind that you’re paying for convenience, comfort and versatility of yourself and your family as well. Otherwise, you can definitely seek for either lower or higher versions, depending your specific purpose and budget. If you are also interested in other Toyota models, please refer to our latest Toyota car price list in the Philippines. At the end of the day, it’s fair to say that the Toyota Hiace 2018 model is a good commercial van for all Filipino families. To cite an instance, it has received a large amount of good feedback from Pinoy drivers for years, especially when concerning the comfort and reliability. Our van is not glamorous and advanced like its other contenders however; it remains a top-selling van in our shores. Hopefully, our Toyota Hiace 2018 review is comprehensible enough for all of you to penetrate the Toyota Hiace van 2018 in every aspect and more importantly, is convincing to those who’re shopping for a practical van. For Filipinos who are considering between the Hiace and Nissan NV350, this head-to-head car comparison "Auto brawl 101: Nissan NV350 vs Toyota Hiace in the Philippines" will certainly be helpful. 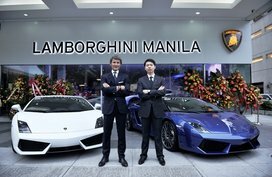 En passant, if you’re intensely curious about other most sought-after vehicles in the Philippine market, click here.